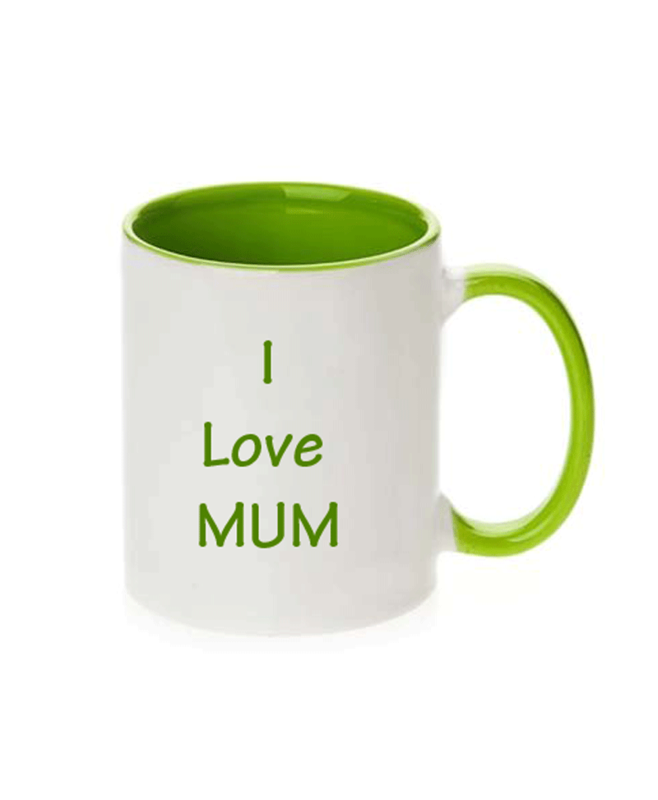 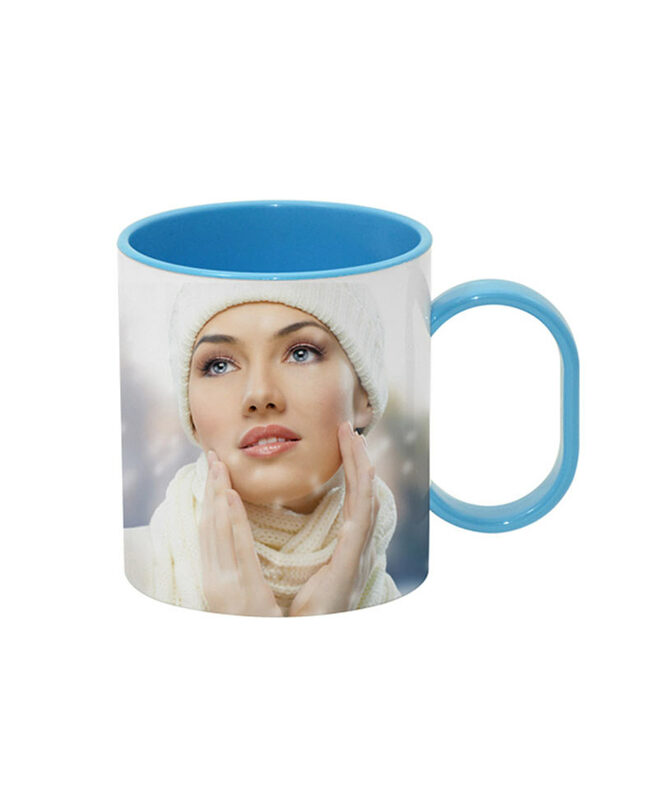 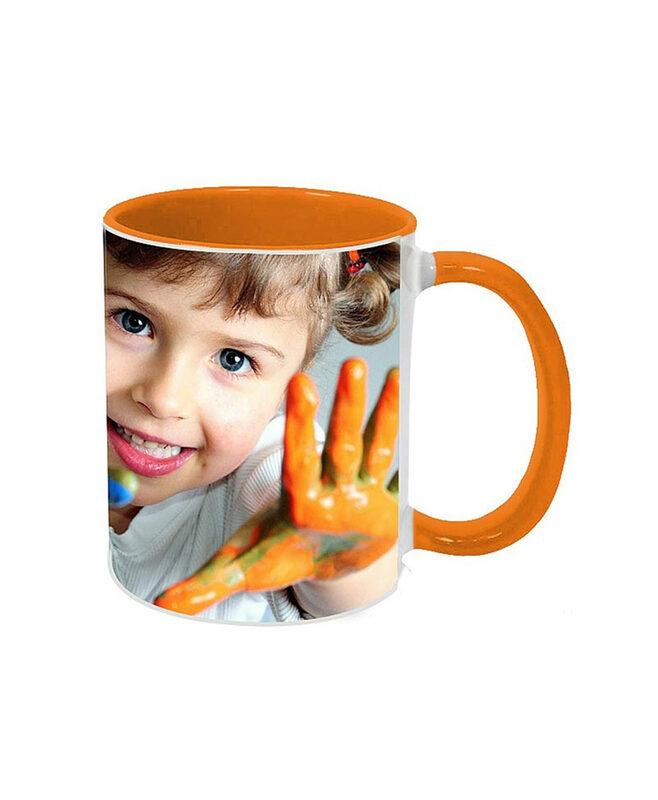 Custom mug printing: Mugs are one of the most beautiful gifts items that you can give any one on its birthday,anniversary or any celebration event,putting her or his photos and memories. 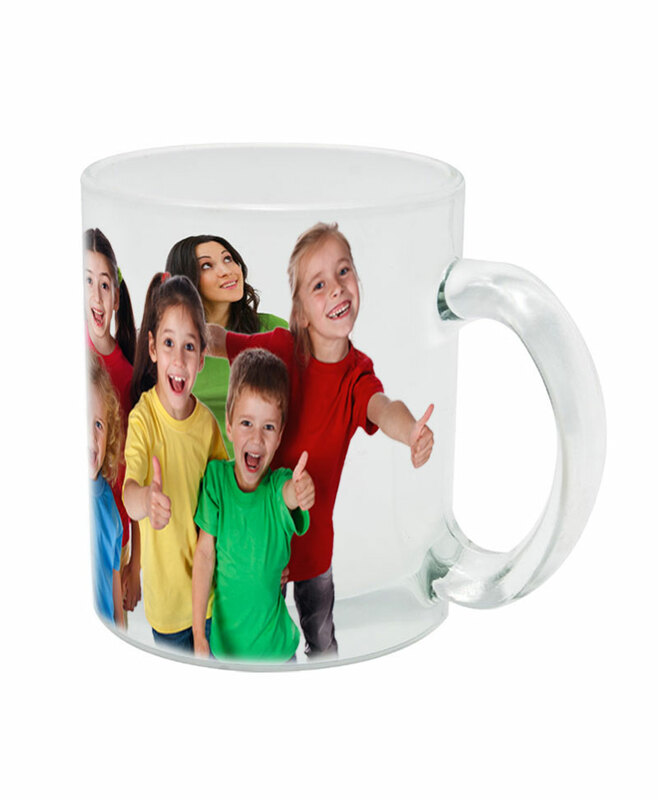 We are offering lost of special color options such as Plain White, Royal Gold , Silver, Transparent, Glow, Flash Pink, Pink, Red, Orange, Light Green, Dark Green, Light Blue, Dark Blue, Maroon, and Black mugs,on this color of mug you can put your favorite picture,name or Quotation.Nowadays mostly of the companies start using mugs as one of their selected marketing items in addition to other different type of custom items like Key chains, t shirts, custom phone covers,USB, and personalized mug by putting company logo and some time putting employee name on mug. 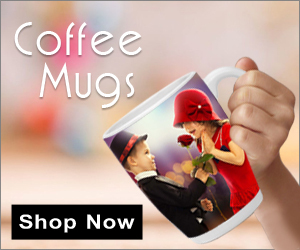 Gold color mug is one of the perfect mug you can use for your company promotions and for gifting your employees with appreciation messages and company logo on it. 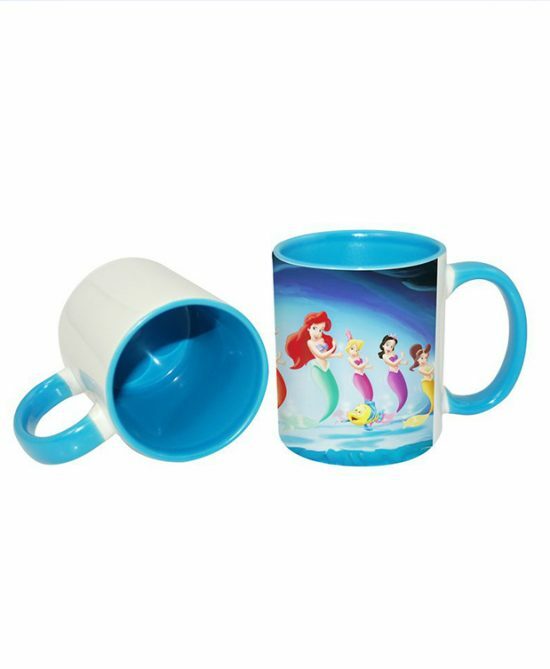 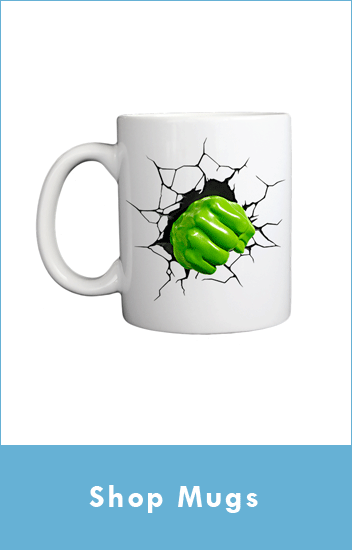 Now a days Mostly people like custom coffee mugs with there photo or favorite characters printed on it.you can buy that type of mug printing online from our website.customized your own design using out tool. 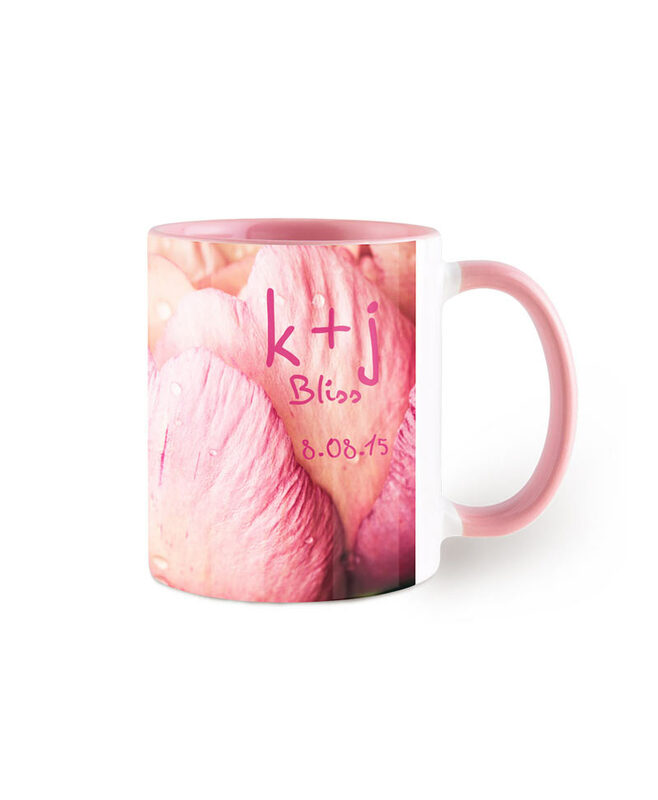 Its perfect idea to give your friend or girlfriend a personalized mug.we have couple mug buy couple mugs for family with there pictures and send gift on his/her anniversary. 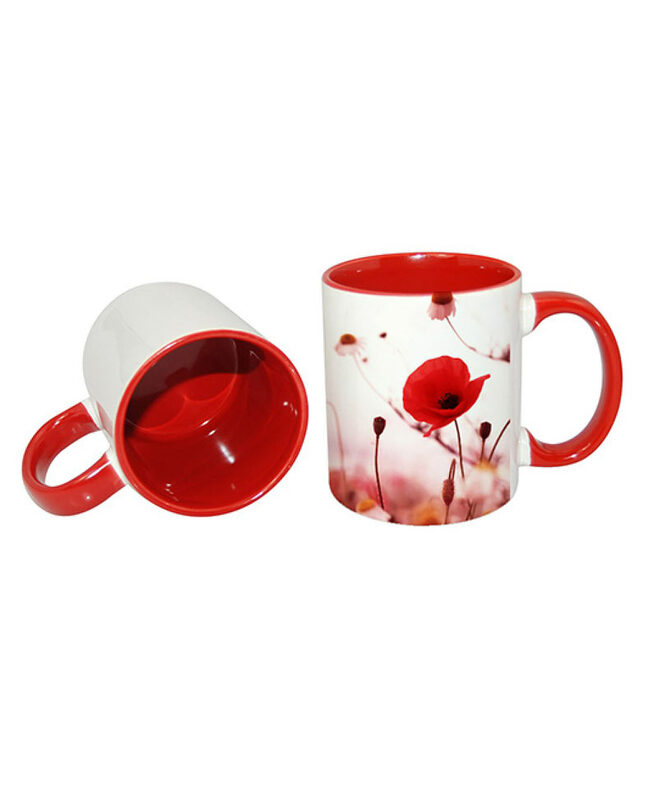 We are covering UAE from last 3 year…We have more than 5000 Customer Got printed items from our website.